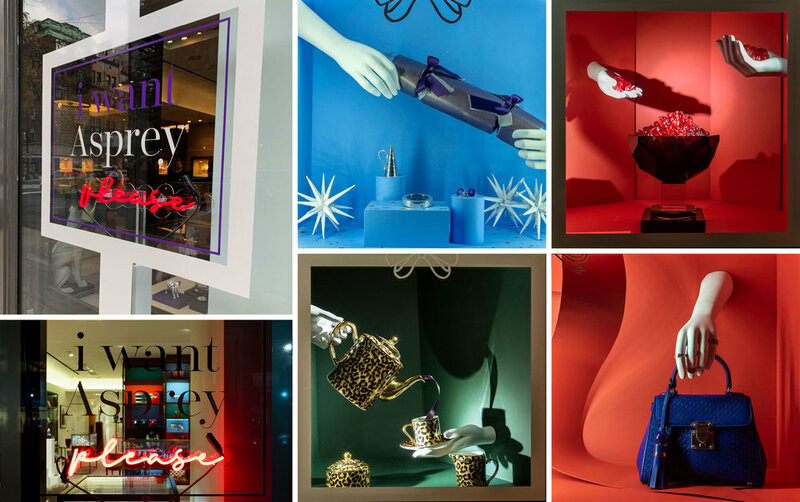 Asprey Holiday Activation — say hello to jiah. 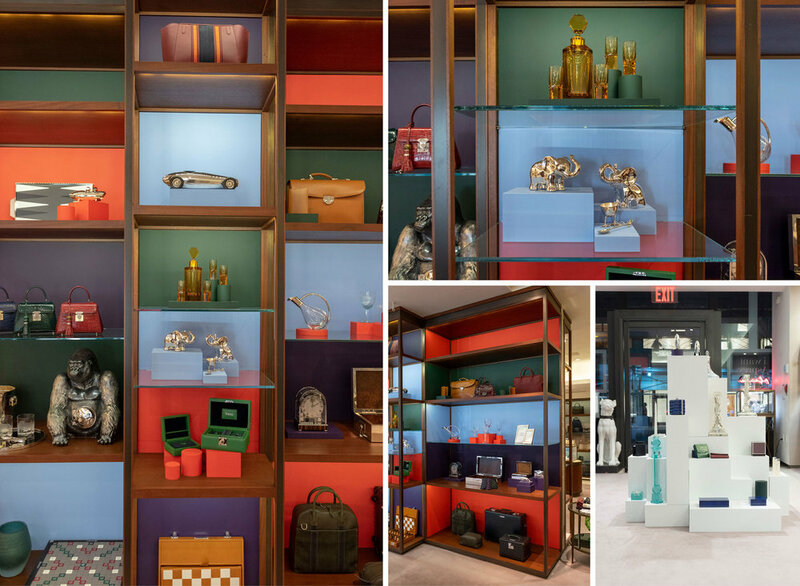 The New York flagship store needed a holiday push that educated and entertained its UES neighborhood to increase the brand’s relevance and sales. From a collection of insights gathered through one-on-one qualitative research, Point One Percent crafted a bold campaign that was brought to life through all consumer touchpoints.